I hope this still stands and I am not to late.You are my favorite kid book author. And as a new writer, you become very grateful when you stumble upon a book that makes you want to be a better writer than you think you can or even hoped to be. That for for me was War and Peas! It’s the greatest! Awesome! 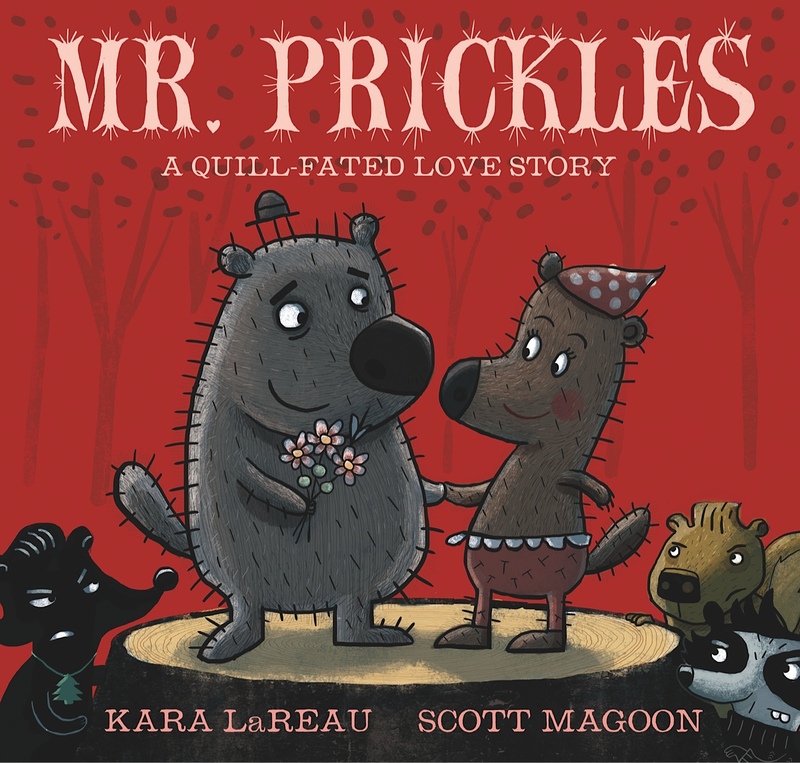 I read Mr. Prickles via my local library. I loved it, along with Rocky and Spanky. I will send you a note when the book arrives from Amazon! Happy weekend Kara. Hi Kara, I sent you a note via the contact from but thought it couldn’t hurt to drop you line here too. My books finally arrived! Unfortunately, my inept tech abilities have not allowed me to figure out how I can send the pic of them. Is there an email I can send it to? Thanks so much!